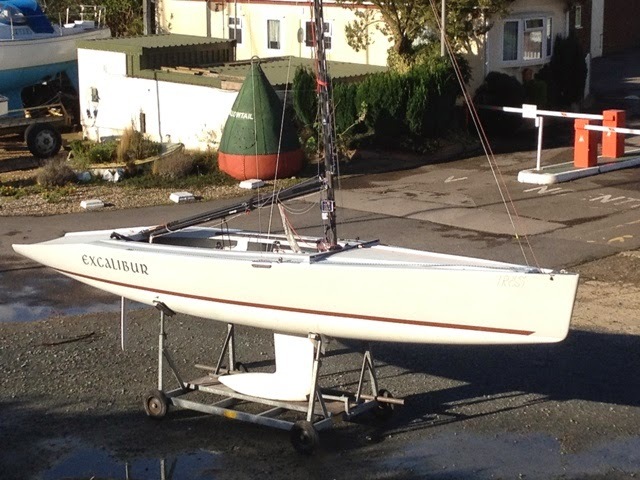 Hi Bill, I test sailed an Elite at Lymington. Wonderful boat, sailed like a witch. Oddly, I felt she sailed almost too well, didn't need me at all! My little Scow needed immense input too go well, the Eleite never seemed to slow down below 5 knots even though we were sailing in light winds. I was on the mooring list, but did not yet have a mooring on the River, so did not go ahead. Not long after a mooring was offered but the chanvpce had gone. There is now a good fleet at Lymington, people moving over from the X Boats. The boat was not designed to plane, proper displacement hull, but she will,actually plane, they think she is getting lift from the flat bottom of her lead keel. Great boat. 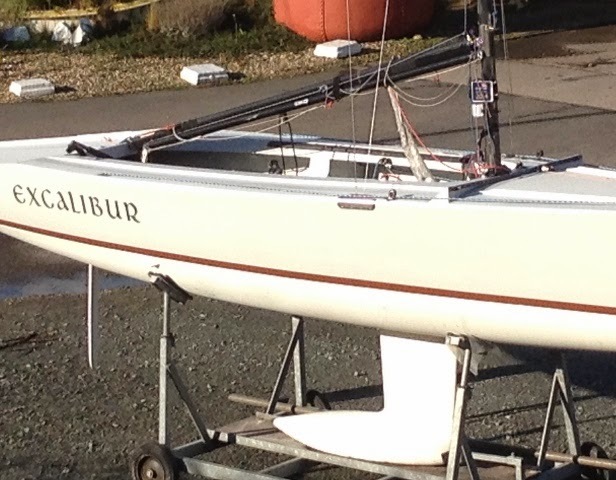 Bill lovely boat, but £29k for a new one v's £9k for a 9 year old, that's serious depreciation for a boat. There's no doubt in my mind that the Elite is fast. I would be more interested in a cruising version with reduced sail area and a cuddy. 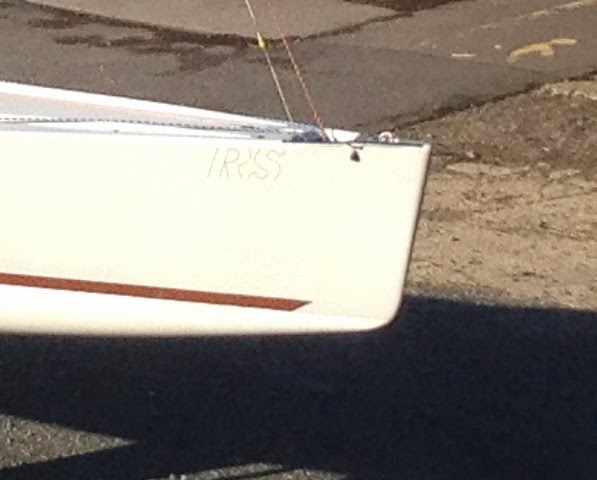 RS do a cruising boat, the Venture Keel, but she's far too open for me. She is a lovely boat, and I don't say that often about 'plastic' ones. You are right about the horrendous depreciation. As she is a one-design boat, I wouldn't have expected this to be the case.